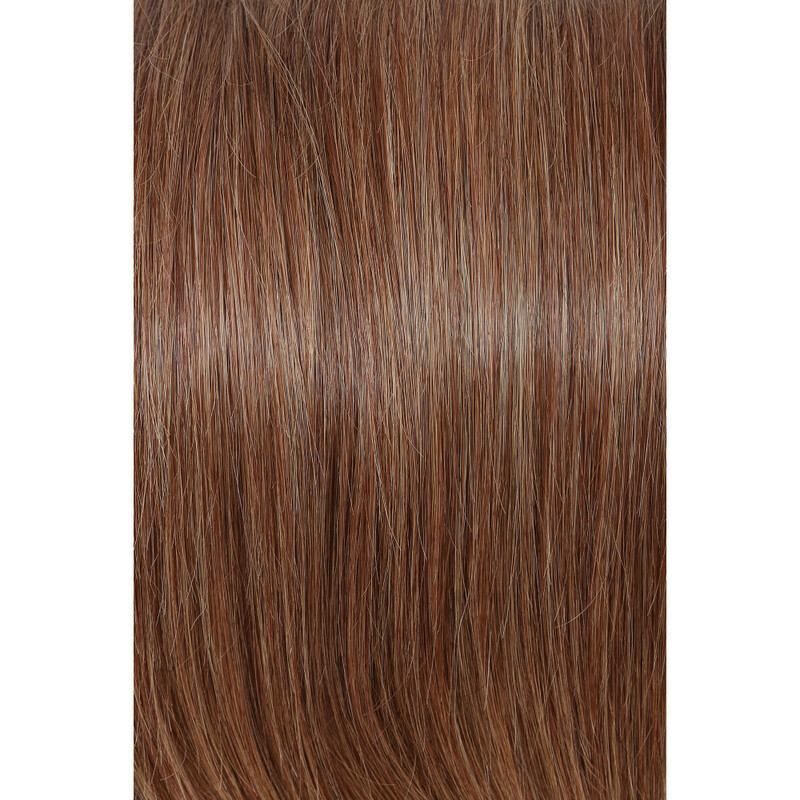 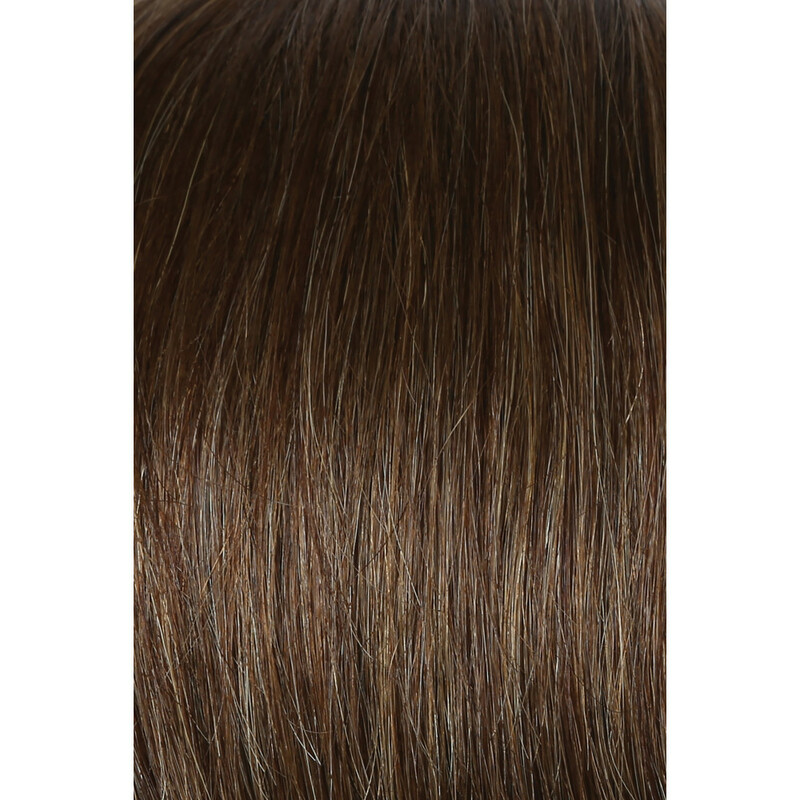 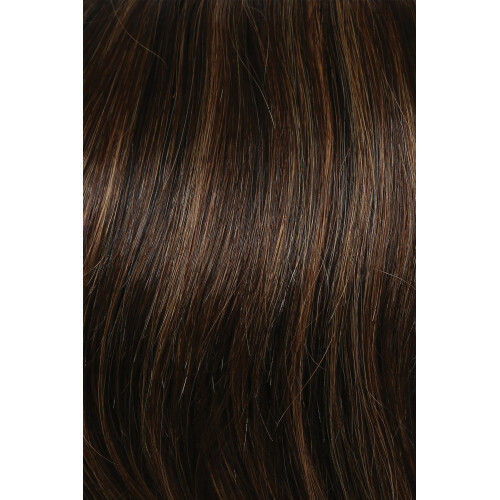 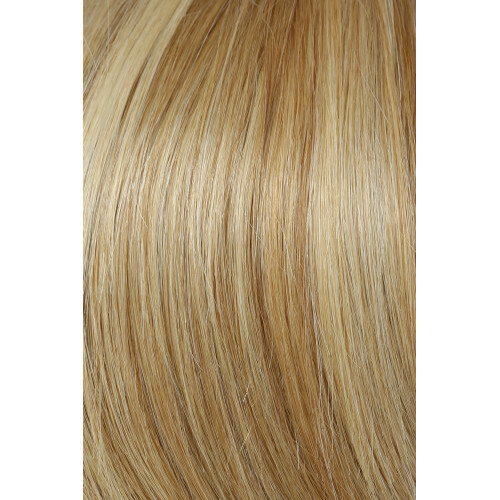 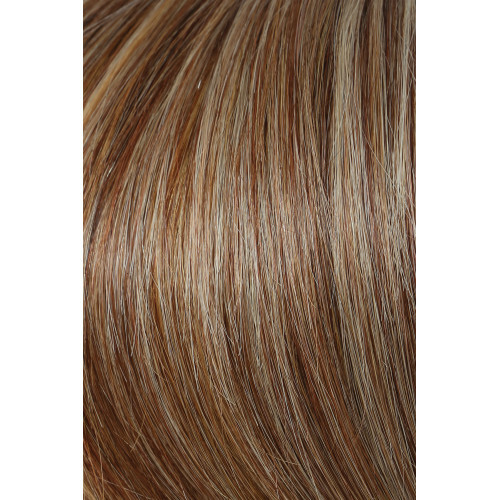 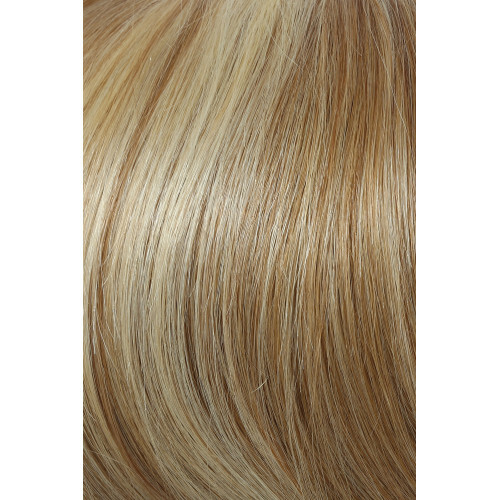 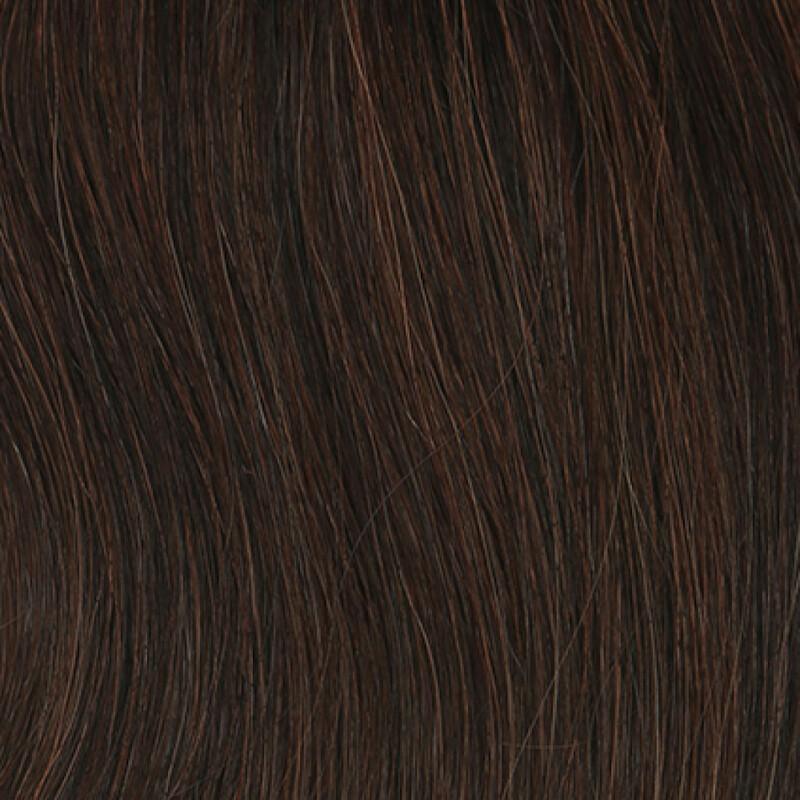 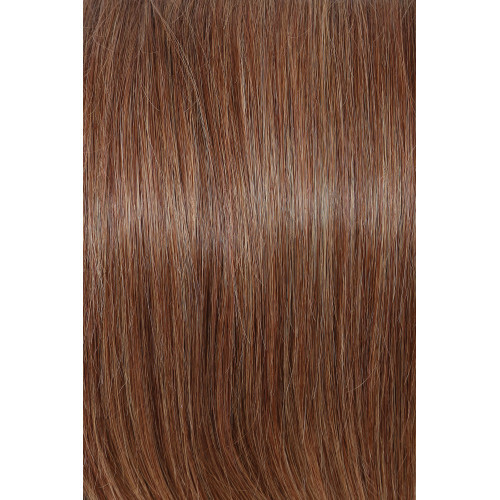 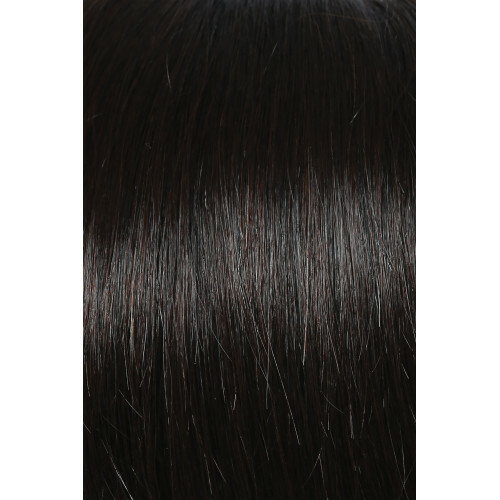 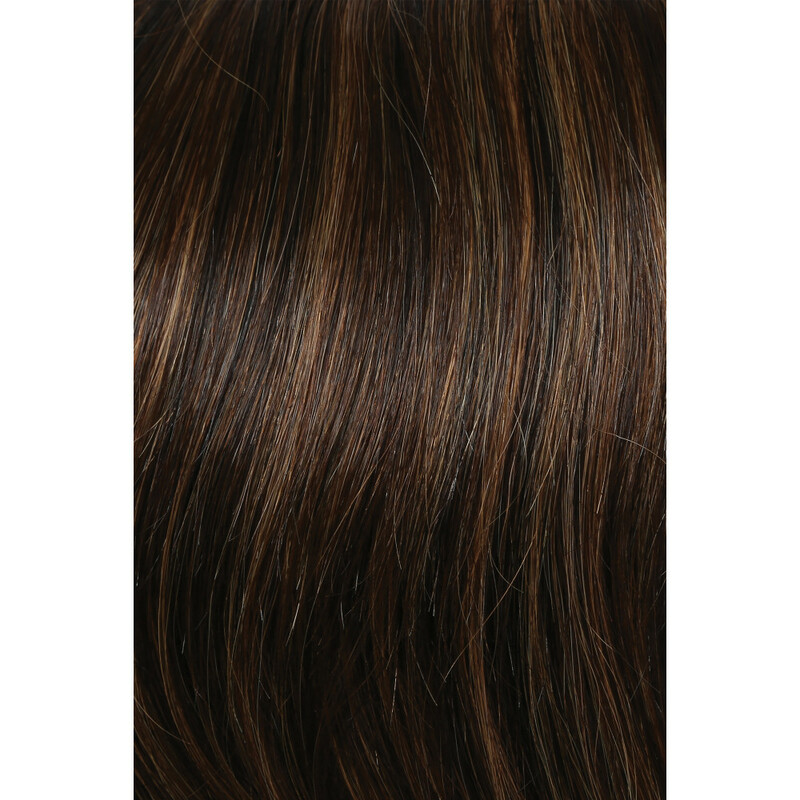 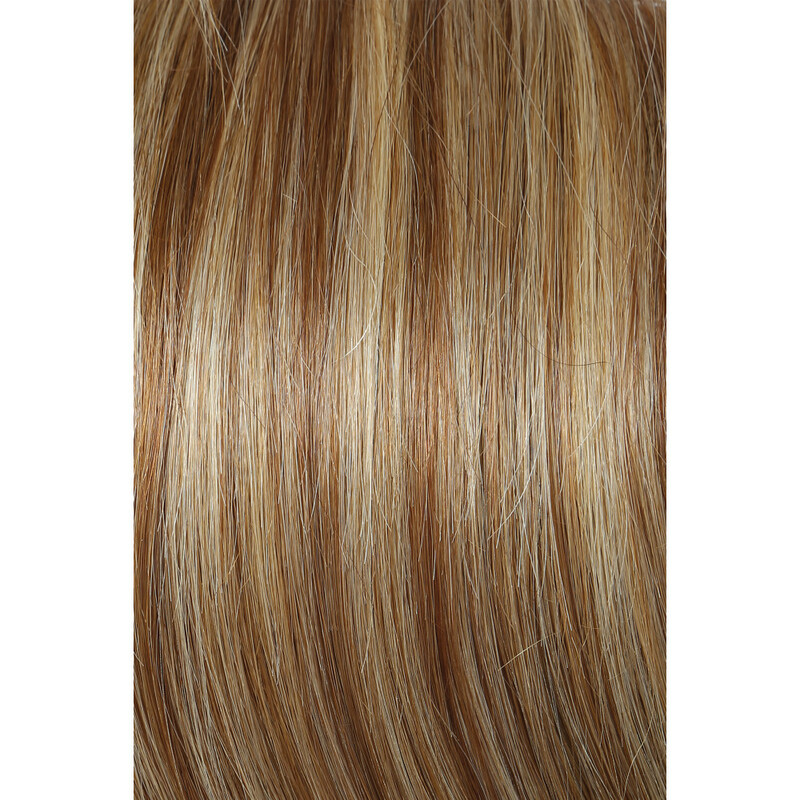 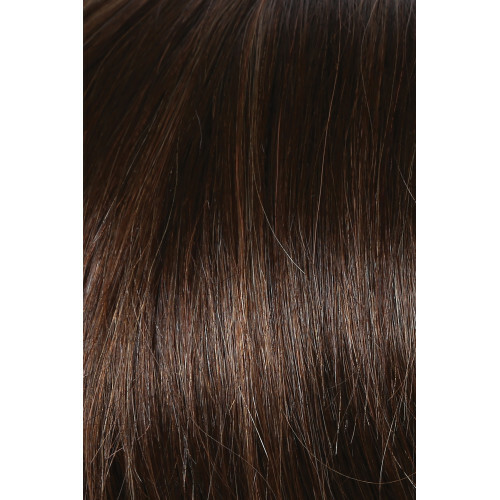 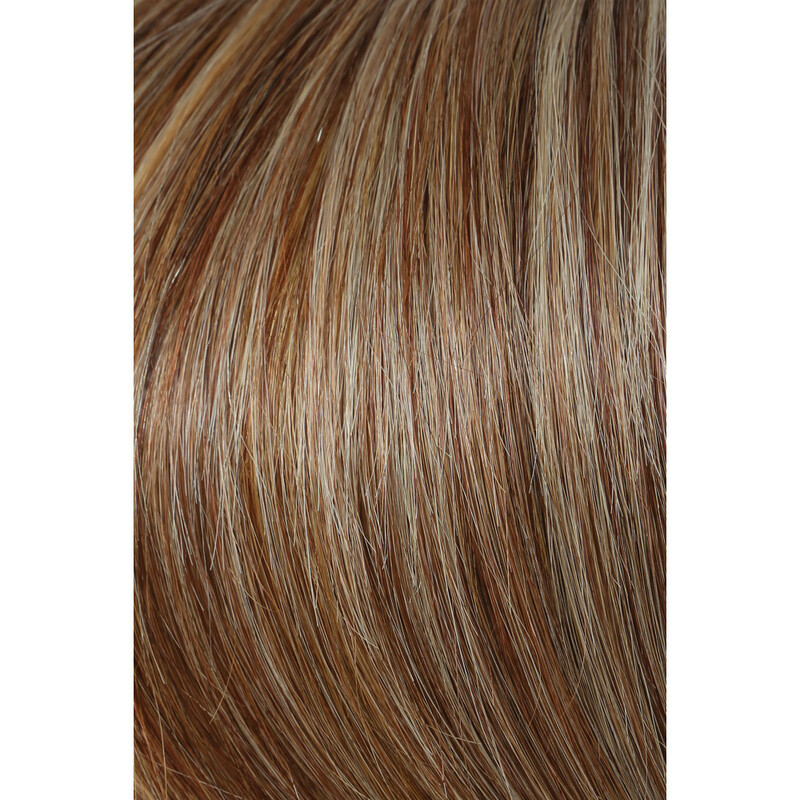 This long, lush top-of-head addition showcases softly tapered layers on a French drawn monofilament top. 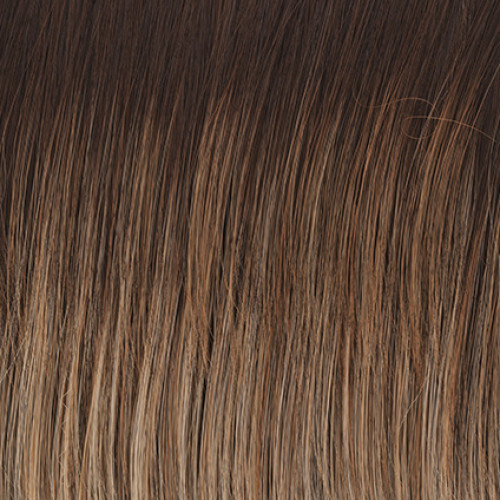 It instantly adds extra length, fullness and coverage where needed. 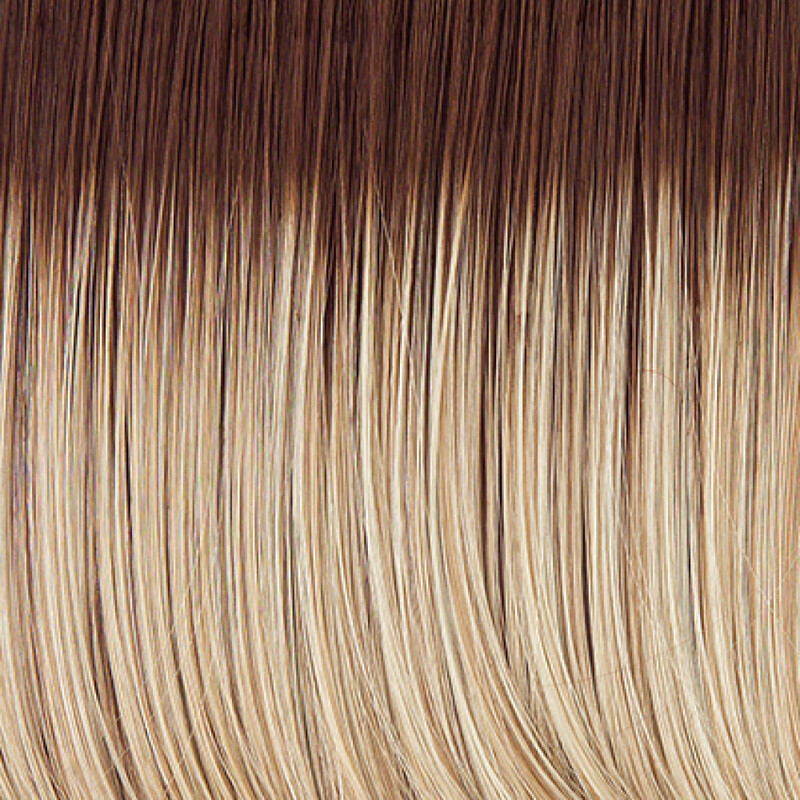 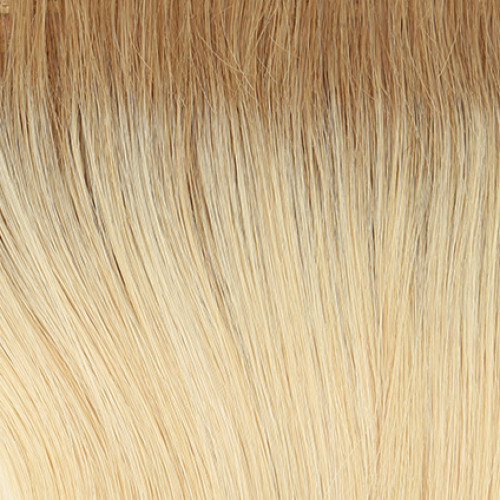 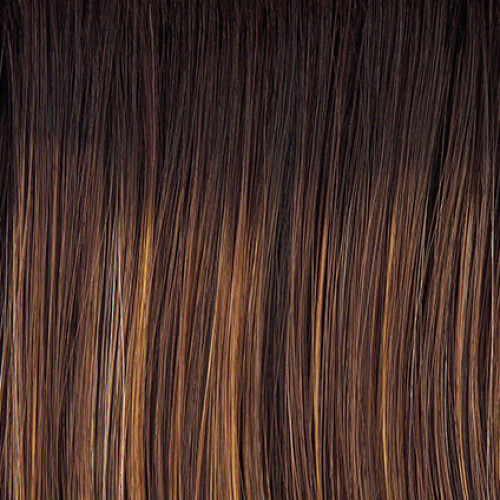 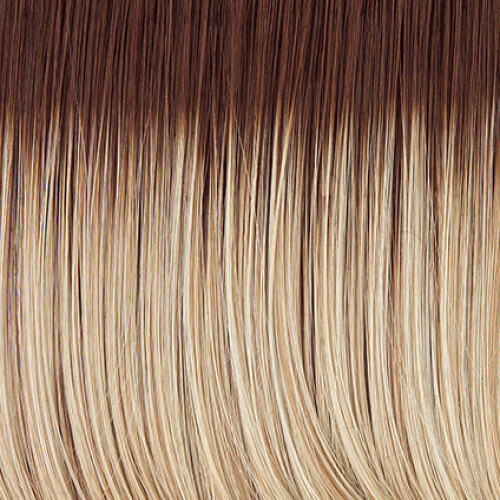 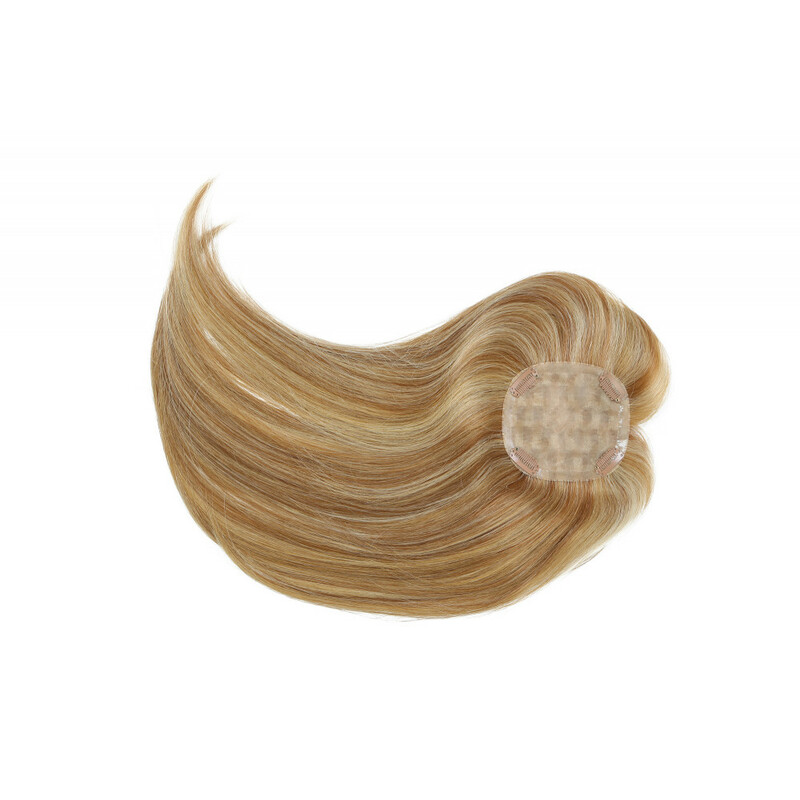 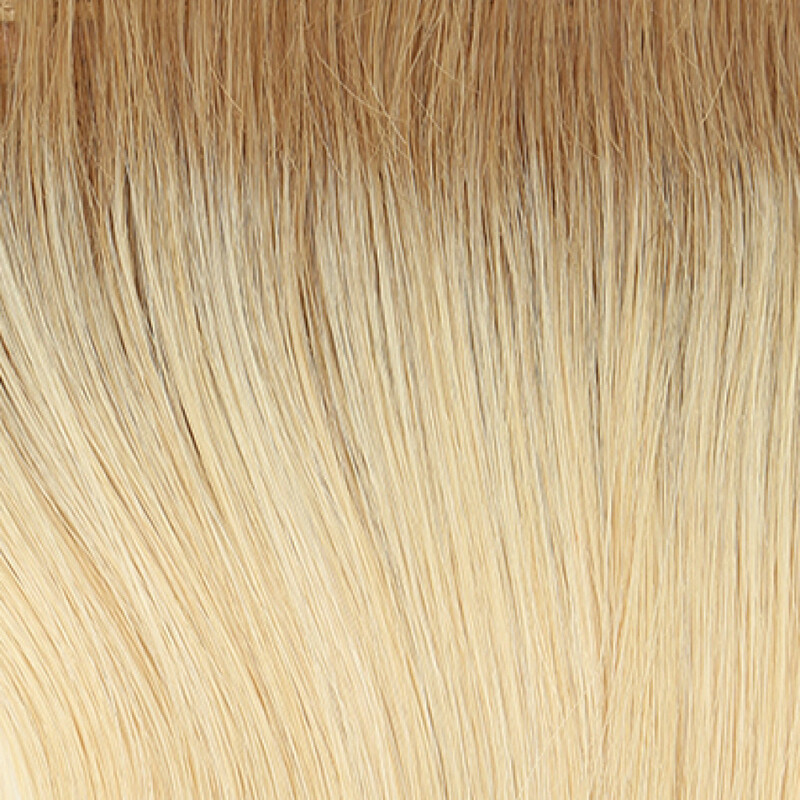 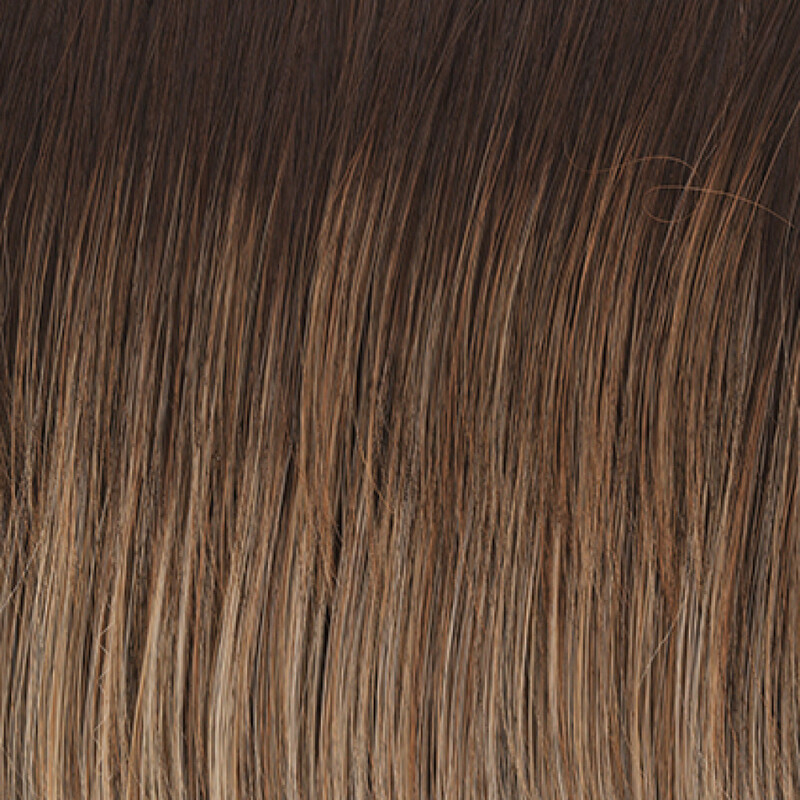 100% Remy Human Hair means that this genius piece can be seamlessly blended with your own hair. 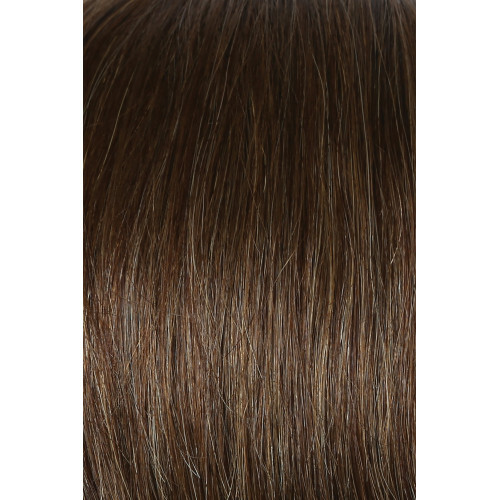 The base is 4” x 4 ½ “ with 4 strategically placed 1” pressure sensitive clips for a secure attachment, plus a 3/8” silicone anti-slip strip around the perimeter. 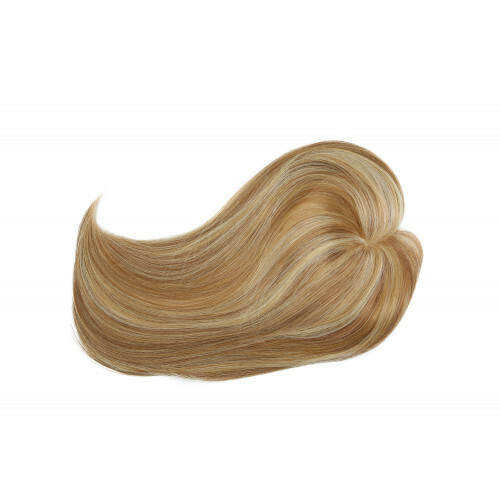 for a believable look and extreme comfort. 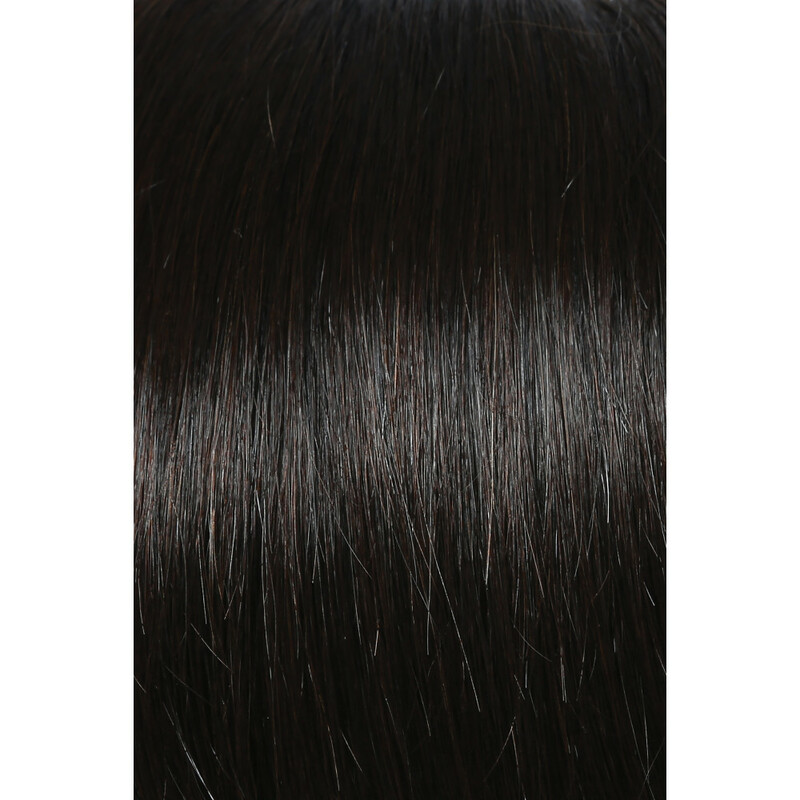 Hair Lengths: Front: 16" | Crown: 16" | Sides: 16" | Back: 16" | Nape: 16"
For optimum results, we recommend you wash, customize, and style your human hair bang before wearing. 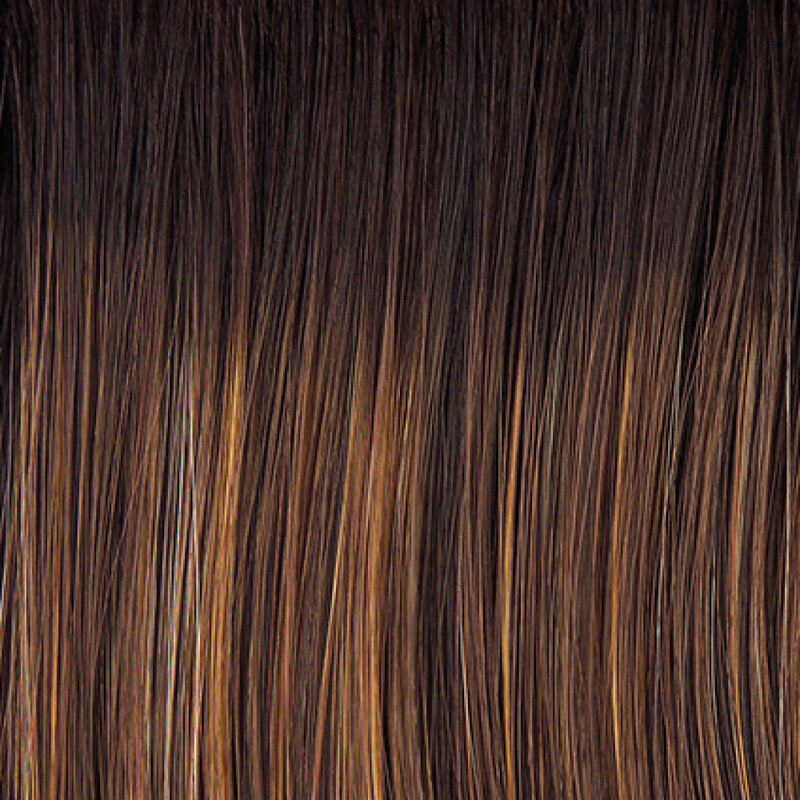 Human hair is not intended to wear out of the box.